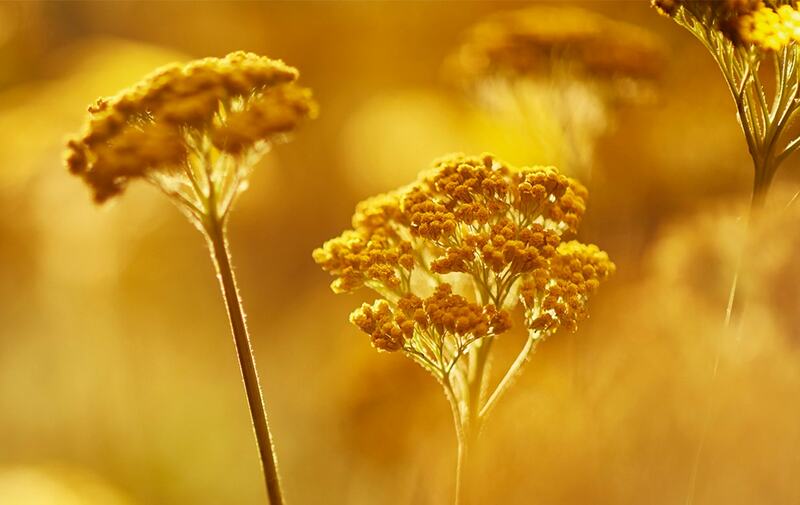 Immortelle is a flower with exceptional longevity, it never fades, even after being picked. As a result of our scientific research, the new Precious Serum concentrates the patented anti-aging power of more than 1000 flowers in every jar. Its lightly textured formula acts on the 3 main important stages of collagen: production, protection and repairing*. Result: in only 4 weeks, wrinkles, even deep ones, were visibly reduced for 74% of women. This product is one of a kind. It helped a lot balance my redness in my cheeks, also made my skin soft and really brightened it. It's amazing to combine with the precious moisturizing cream because it really enhanced the effects of the serum. I love this serum my skin feels great better than it has for a long time. I wouldn't use anything else, I have even introduced my mother to this. I also like the smell of the product, I have been using it for about 10 months and it is amazing how many people have commented on how great my skin is looking..
LOVE THIS SO MUCH ! This stuff is magical. Especially when you combine it with the cream.